This service-learning course is a Public Interest Anthropology Initiative at the University of Pennsylvania. The course developed as a collaborative effort between Peggy R. Sanday, Professor of Anthropology at Penn, and Dr. Karl Janowitz and Clare Stickney-Tracy, teachers at University City High School. University City High School is located in West Philadelphia, adjacent to the Penn campus. 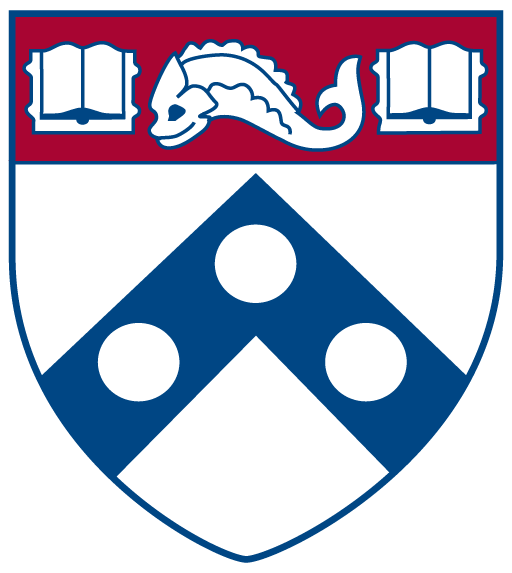 The high school course was planned with Penn students as part of Peggy Sanday’s class in Public Interest Anthropology in the Spring of 2002. These students worked with Dr. Janowitz and Clare Stickney-Tracy to develop the curriculum. Dr. Janowitz (alias “Doc”) taught the year long course in 2002-03 with the aid of undergraduate teaching assistants enrolled in the Public Interest Anthropology course. Twenty UCHS students were enrolled in the course. A. GOALS OF THE WORLD CULTURE INITIATIVE. The problems facing inner-city schools are legendary: listlessness, dropping out, low scores on national tests, violence in the schools, and truancy. Such problems often create an environment which is so hostile to learning that even the most gifted students lose their motivation to learn. The result is that everyone, teachers, administrators, and students alike, are distracted by the cultural forces that mitigate against a commitment to learning. The World Culture Initiative seeks to transform student consciousness from a parochial identity to that of world citizen by means of an innovative anthropology course which introduces students to the multicultural nature of their city, their country, and the world. The course is constructed on the assumption that anthropology provides an intellectual understanding of the many multicultural stimuli to which young people are exposed in today’s world. The basic hope is that knowledge of the world introduces a cosmopolitan outlook which encourages students to get the education they need to participate fully in the occupational force as world citizens. Clare Stickney-Tracy, Karl Janowitz with Penn students and with Peggy R. Sanday, Spring 2002. B. OUTLINE OF THE UCHS WORLD CULTURE CURRICULUM FOR 2002 – 2003.
writing an ethnography on the impact of the course on themselves and the high school students. CULTURAL ANTHROPOLOGY. By Conrad Phillip Kottak. McGraw-Hill Higher Education. 9th edition. 2002.